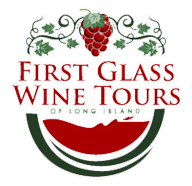 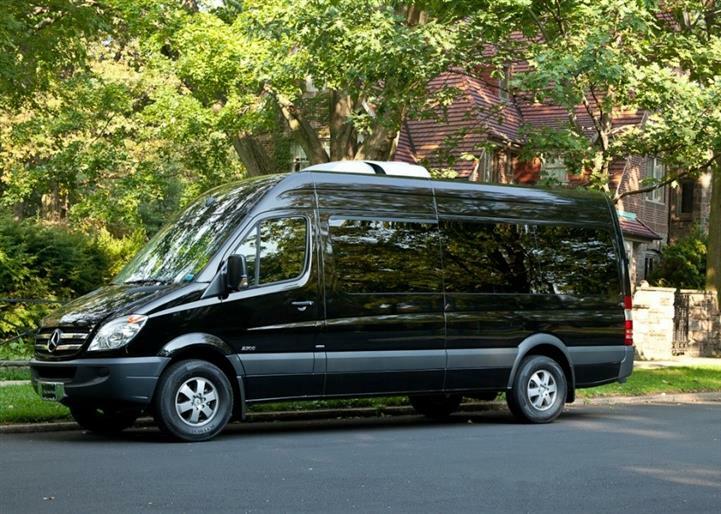 First Glass prides itself on excellence in luxury transportation service with competitive pricing, personalized service, and customizing the needs of our customers. 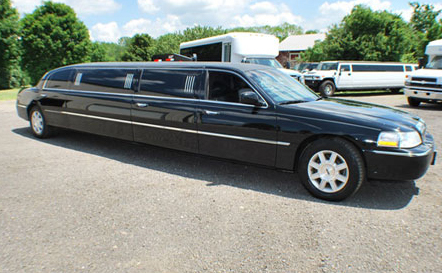 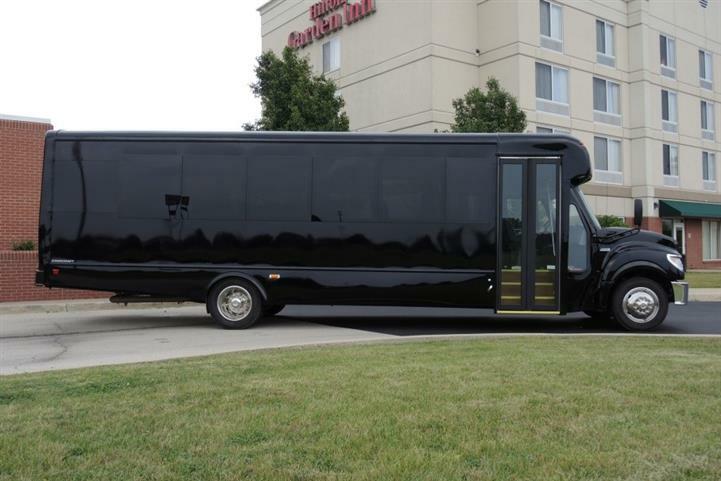 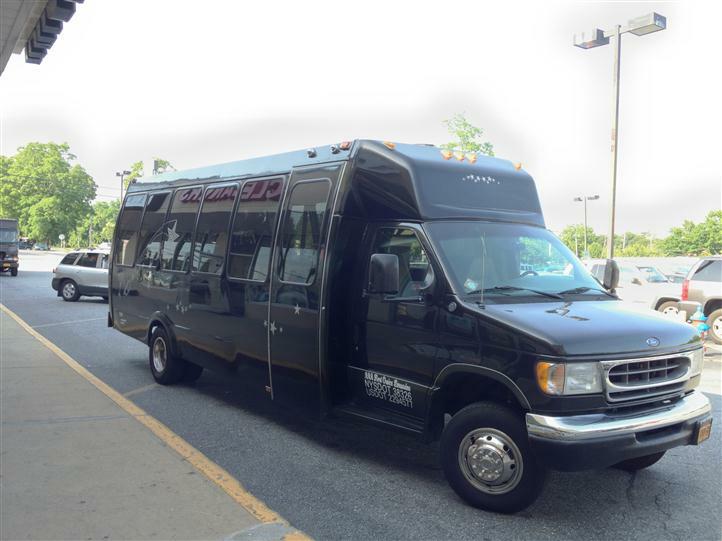 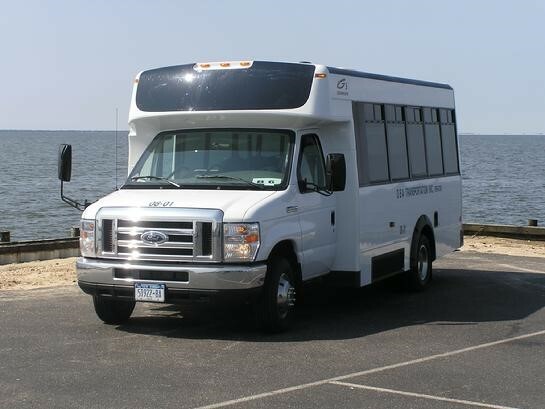 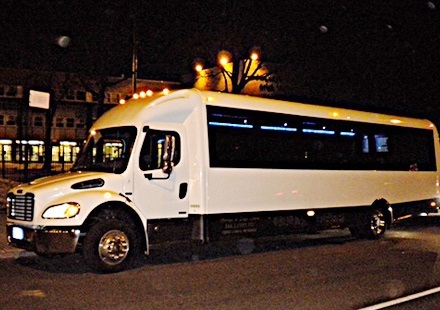 Our friendly and experienced staff is available to assist you in planning your transportation needs for your Wedding, Night On The Town, Sweet 16, Bar/Bat Mitzvah, Bachelor/Bachelorette Party, Sporting or Concert Event. 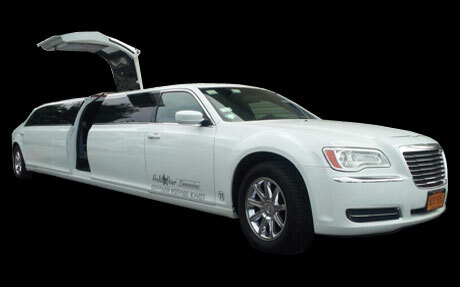 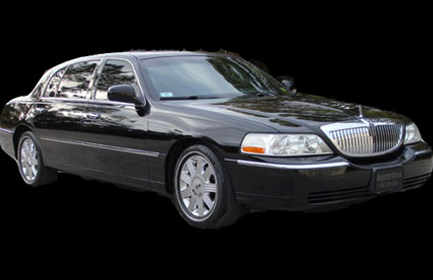 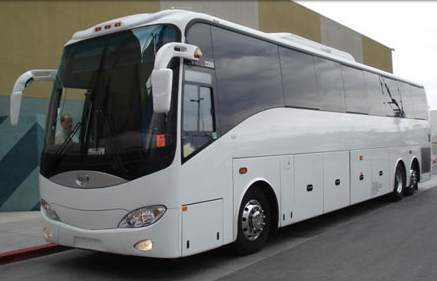 Please inquire about Corporate Transportation Services. 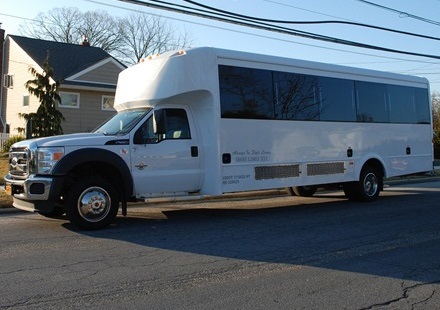 We welcome all special vehicle requests or needs. 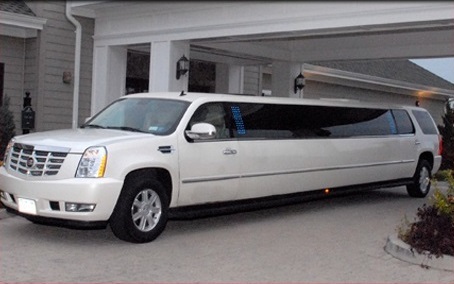 Use our Request Reservation form and we will gladly provide you with a quote. 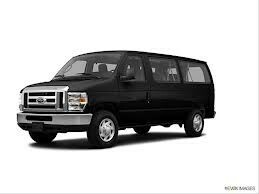 * NO ALCOHOL OR OPEN CONTAINERS OF ALCOHOL IS PERMITTED IN THIS VEHICLE.